Dr. Soontorn Sritha is a pioneer in developing healthcare operations in northern ASEAN. He has led and managed many hospitals in the region. 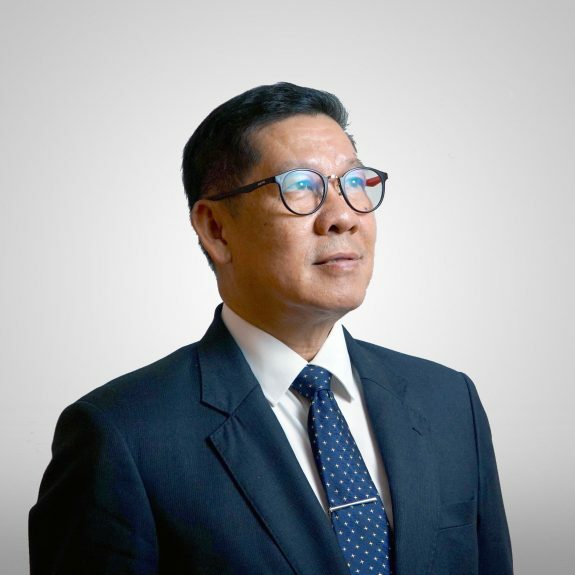 Dr. Soontorn’s hands-on experience has grown from the development of property to managing hospitals to a profit in a very short period of time leading to the success of many hospitals under his direction.